* Subject to Credit Approval. Financing Terms. Even the most extreme weather conditions won’t stop a reliable and efficient Trane® contractor like us from keeping you comfortable all year long. Now is the right time to upgrade your old system or repair your existing system to be ready for any season. 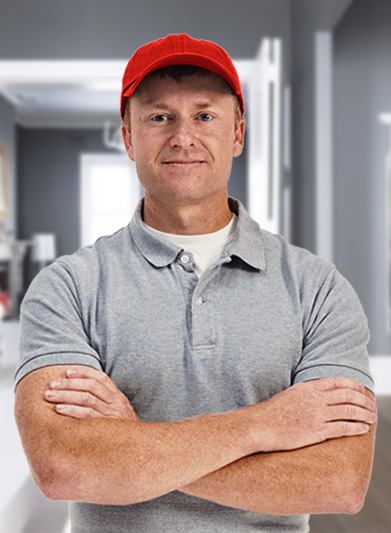 If your equipment isn’t working properly, then you need a qualified service tech to diagnose and repair your air conditioner. Sometimes, your system just needs to be cleaned and checked over. If there is a problem, it’s always better to fix it sooner rather than wait when it could be a larger more expensive problem to fix. 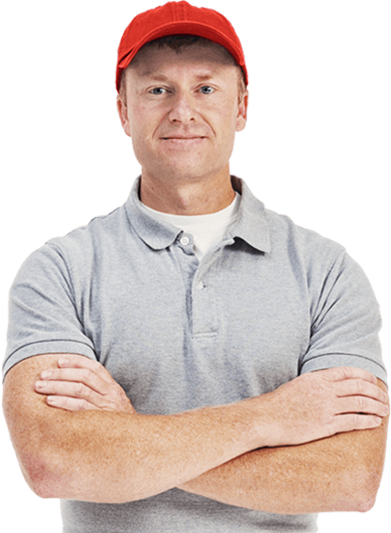 We offer ac and heating repair services in your local area for any make or model of HVAC systems. Call SPECTRUM A/C today for your home comfort needs! Limited Time Offer. Not to be combined with any other offers. Call dealer for complete details. * The Wells Fargo Home Projects credit card is issued by Wells Fargo Bank N.A., an Equal Housing Lender. Special terms apply to qualifying purchases charged with approved credit. The special terms APR will continue to apply until all qualifying purchases are paid in full. The monthly payment for this purchase will be the amount that will pay for the purchase in full in equal payments during the promotional (special terms) period. The APR for Purchases will apply to certain fees such as a late payment fee or if you use the card for other transactions. For new accounts, the APR for Purchases is 28.99%. If you are charged interest in any billing cycle, the minimum interest charge will be $1.00. This information is accurate as of 1/1/2019 and is subject to change. For current information, call us at 1-800-431-5921. Offer expires 05/15/2019. 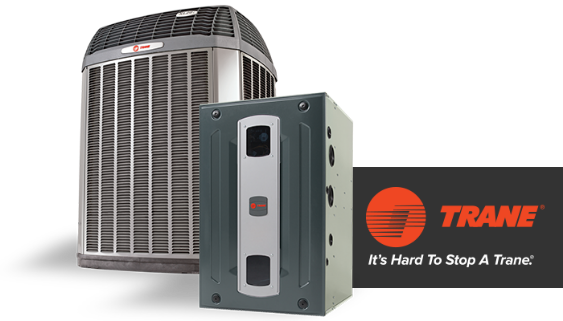 ** See your independent Trane Dealer for complete program eligibility, dates, details and restrictions. Special financing offers OR rebates up to $1,000 valid on Qualifying Equipment only. Offers vary by equipment. All sales must be to homeowners in the United States. Void where prohibited. NEED A/C REPLACEMENT OR REPAIR?